Bob Ekblad serves immigrants, inmates, homeless people and people struggling with addiction in the US. What's even more interesting about Bob though is how he seamlessly combines social justice with a miraculous healing ministry! 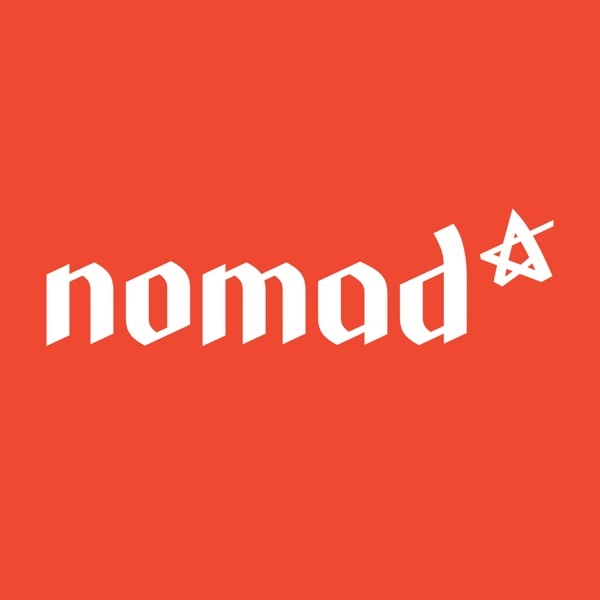 If you want more from Nomad, check out our website, and follow us on Facebook and twitter If you're looking for other people to share this journey with, then register on our Listener Map, and see if any other nomads are in your area. Nomad can only keep going because a small group of faithful listeners help us pay the bills. If you want to join them, you can make regular donations at Patreon or a one-off or regular donation through PayPal, the links to which you can find on our support page. As a thank you, you'll have access to Nomad Book Club, our online community The Beloved Listener Lounge, and Nomad Devotionals, where we're attempting to reconstruct worship through a creative mix of songs, music, readings, prayers and guest reflections.